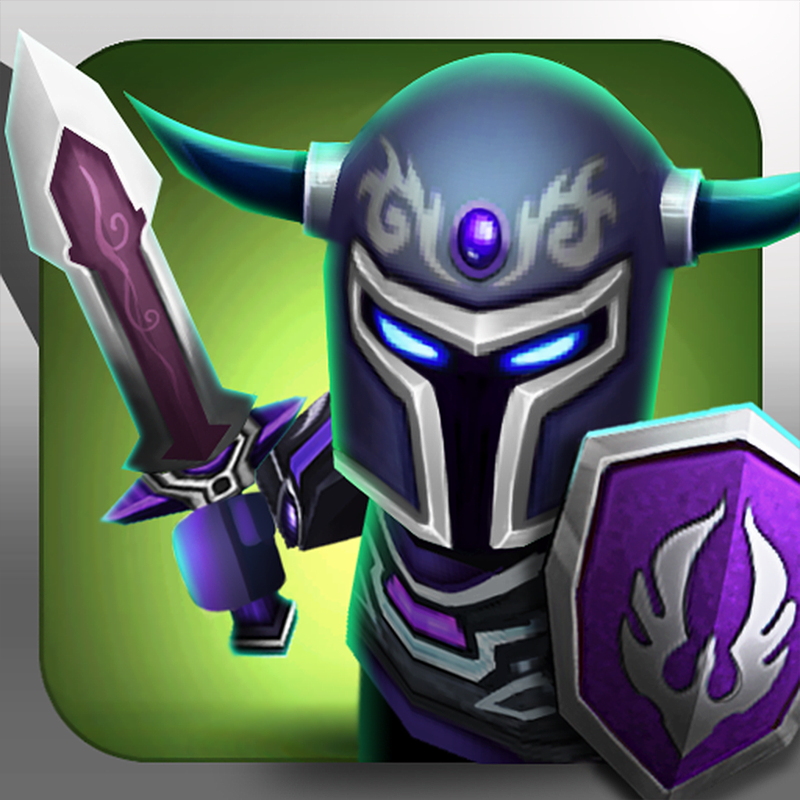 TinyLegends: Monster Crasher ($0.99) by Triniti Interactive Limited is an arena-based hack-n-slash game, almost similar to what you would find in Dark Avenger. 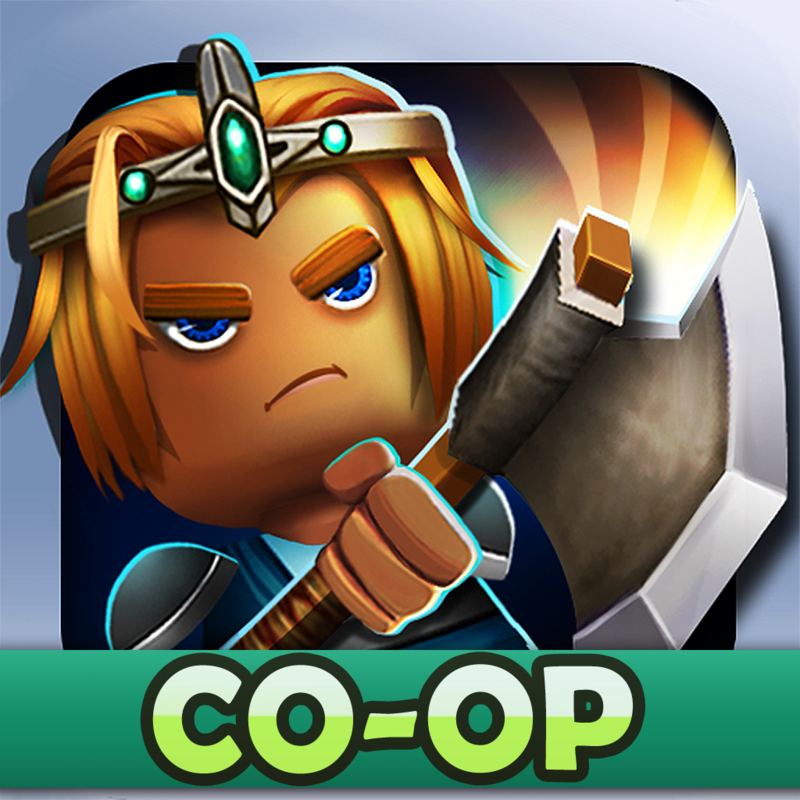 If you love dungeon-crawler style games but arena based combat like in Minigore 2, then this is a worthy title. 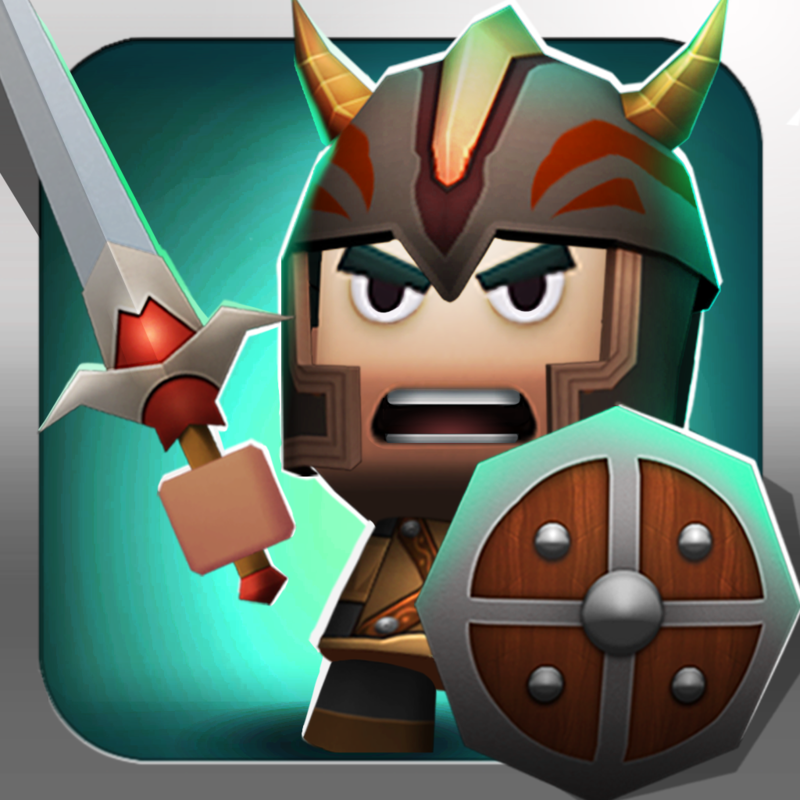 Triniti Interactive has been behind the TinyLegends series, bringing us fun titles like Crazy Knight and Heroes to our iOS devices. And now they’re back at it again, with Monster Crasher. I love the graphics in this game. It follows in the footsteps of their previous titles, with the cute little character models with big, square heads that are a bit out of proportion with the rest of their body. If this isn’t the definition of “chibi,” then I don’t know what is. Arena stages are colorful, dark, and incredibly detailed. 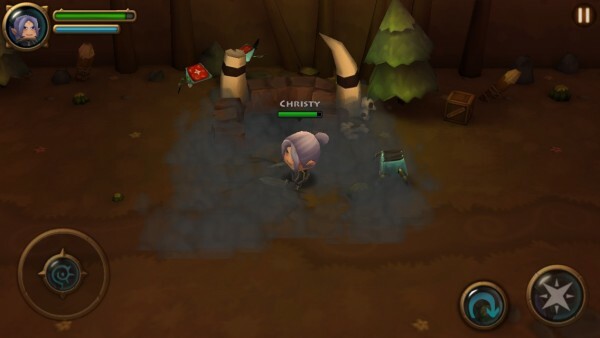 The character models of your hero and the enemies are smooth, fluid, and just fun to watch. 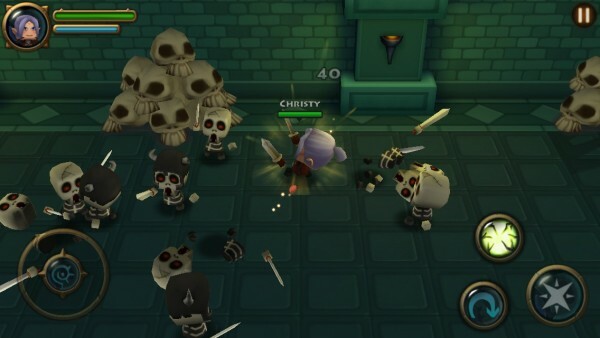 The game also comes with an adventure-y soundtrack, so it will put you in the mood for some monster-slaying action. 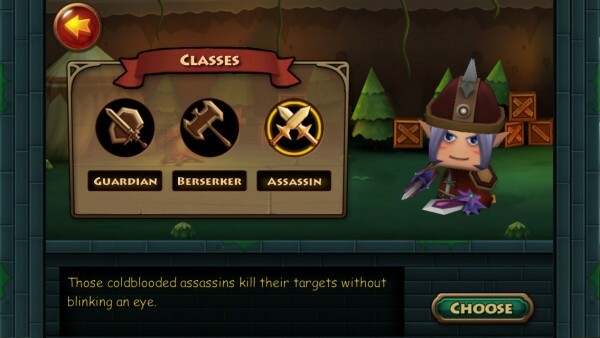 You can choose between three classes: Guardian (sword & shield), Berserker (hammer), and Assassin (dual-wielding blades). Controls in the game are rather simple, especially if you’ve played games that are similar to this style before. On the bottom left, you have the virtual joystick, which allows you to move freely around on the stage. Meanwhile, on the bottom right, you will have buttons for attacking and rolling. 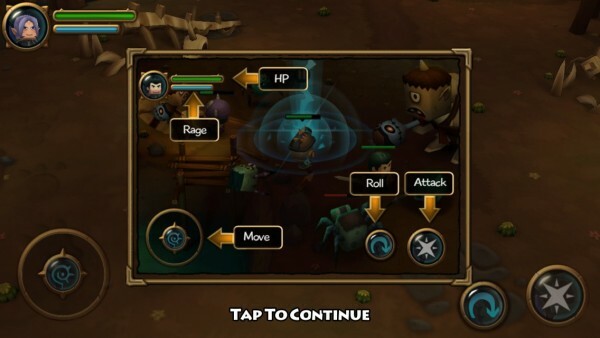 As you unlock class skills and abilities, shortcut buttons for these will appear above the standard attack and roll buttons. 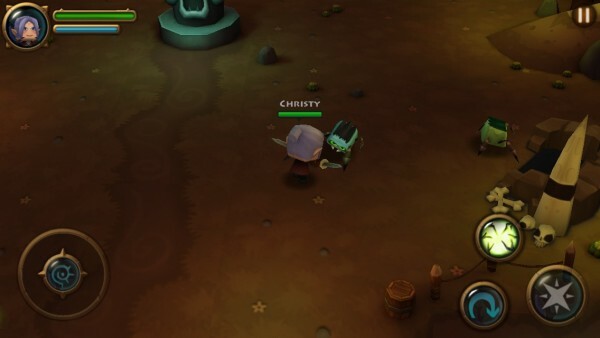 Your character’s headshot will appear in the top left (like in WoW), along with your health and rage bars. The game will start out with a tutorial, showing you the basics of the game. It’s pretty standard though, so I didn’t think it was that necessary. The real game is revealed after the tutorial, and there is plenty to do. The game’s central hub will be the tavern, where you are able to go to various areas of the game. 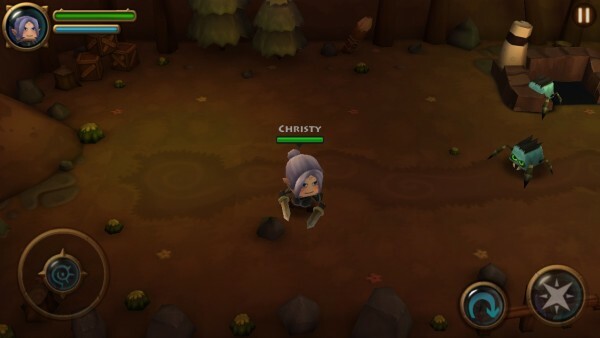 From here, you can access your character’s gear and skills, change classes, or even go to the item shop to purchase new equipment, as long as you have the crystals (premium currency) for it. These crystals are pretty hard to come by, though, so good luck obtaining them. 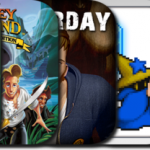 You can also buy them through in-app purchases as well. In the Gear menu, you can see the loot that your character has obtained, and drag them to equipment slots to equip them. 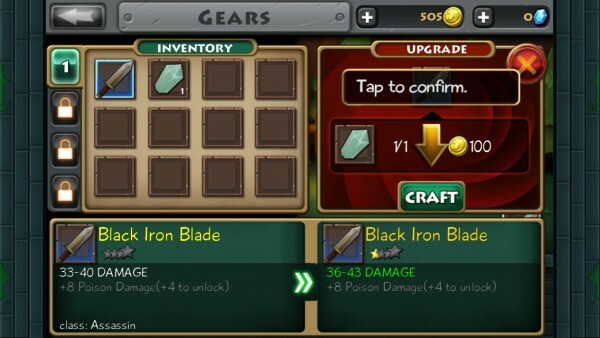 While you can always be getting different armors and weapons, you can even upgrade your stuff with gold and shards that enemies will end up dropping. All armor and weapons will change your characters appearance, which is nice, rather than you staying with a static character image that never changes. 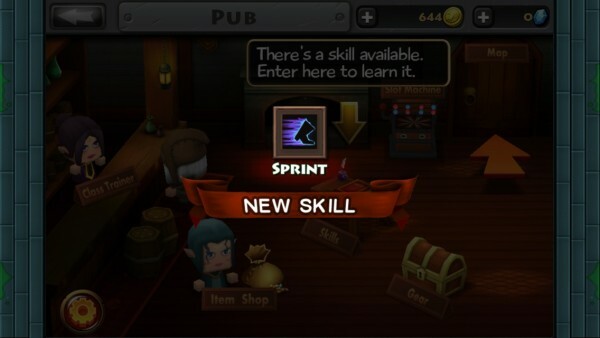 Skills are unlocked once you reach certain levels, and like your equipment, they can be upgraded as well. Upgrading your skills will increase their power, helping you out in battle. 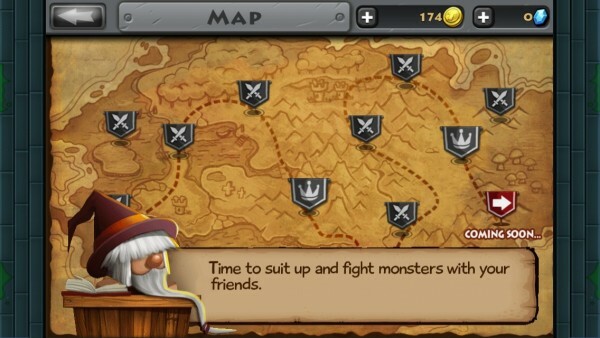 When you exit the tavern, you will be on the world map, where you can pick a level to play. Every area will be different from the others, and will have its own set of enemies that come in waves. To clear it, you must survive through all of the enemies, including the final boss monsters. Of course, you may think it’s all just about button mashing, but it’s not. 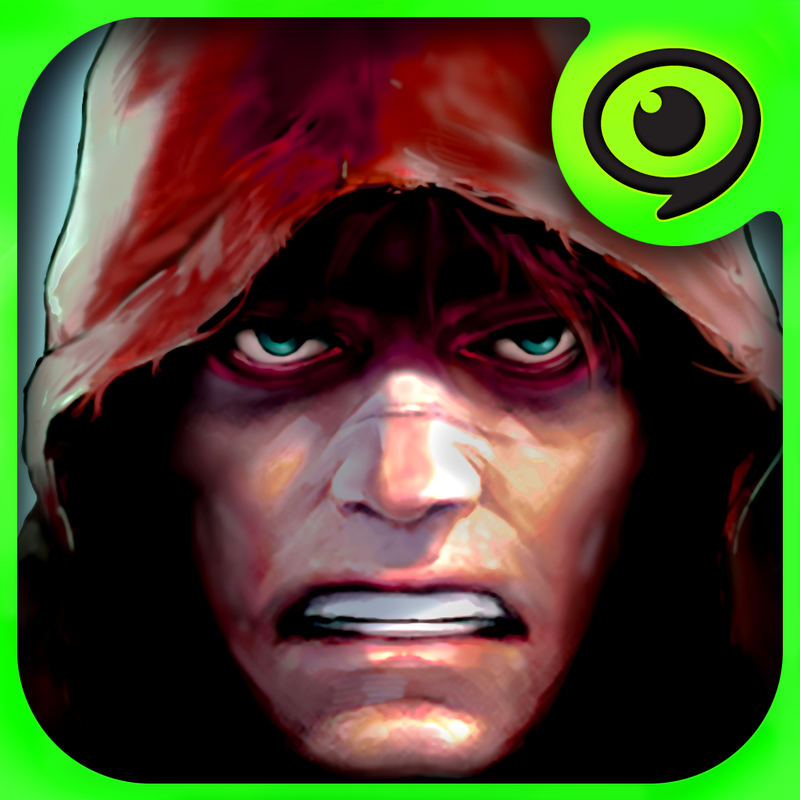 As you go into advanced levels, you will find tougher enemies, and rolling will become a necessity, so make use of that button! I haven’t come across any potions in the game so far, so you have to be careful of the damage that you receive from your foes. 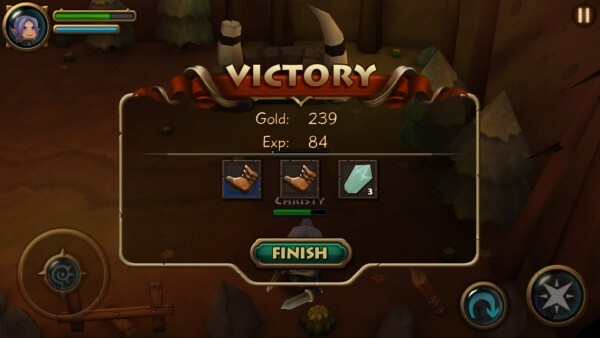 When an area is cleared, though, you will reap rewards, such as experience points, gold, and loot, so make sure you don’t die. 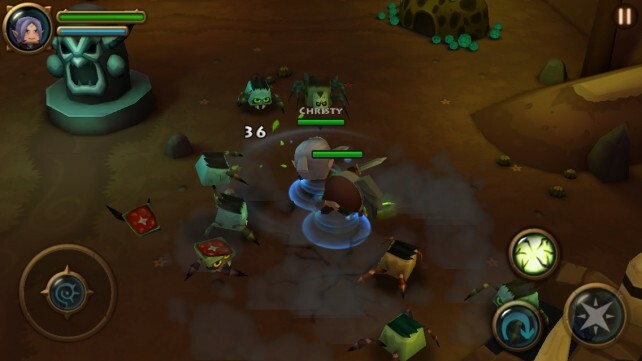 Monster Crash also features a co-op mode, where you can join up with two allies and work together to kill all of the demons. A data connection is required for this, of course, as well as for the rest of the game, strangely enough. There is also a slot machine mini-game that you can play to win various prizes, assuming you have enough crystals to play, of course. This is definitely a fun little hack-n-slash game, but I am not a fan of the price of extra items in the shop. These items cost quite a lot of crystals, and it’s just not often that you get these crystals in the first place. Because of this, it feels like the game is trying to encourage you to buy the crystals through IAPs, which I’m not a fan of, especially since the game already cost $0.99 to begin with. I’m also a bit surprised that Game Center is not integrated here — it would have been nice to get a few achievements while playing this. 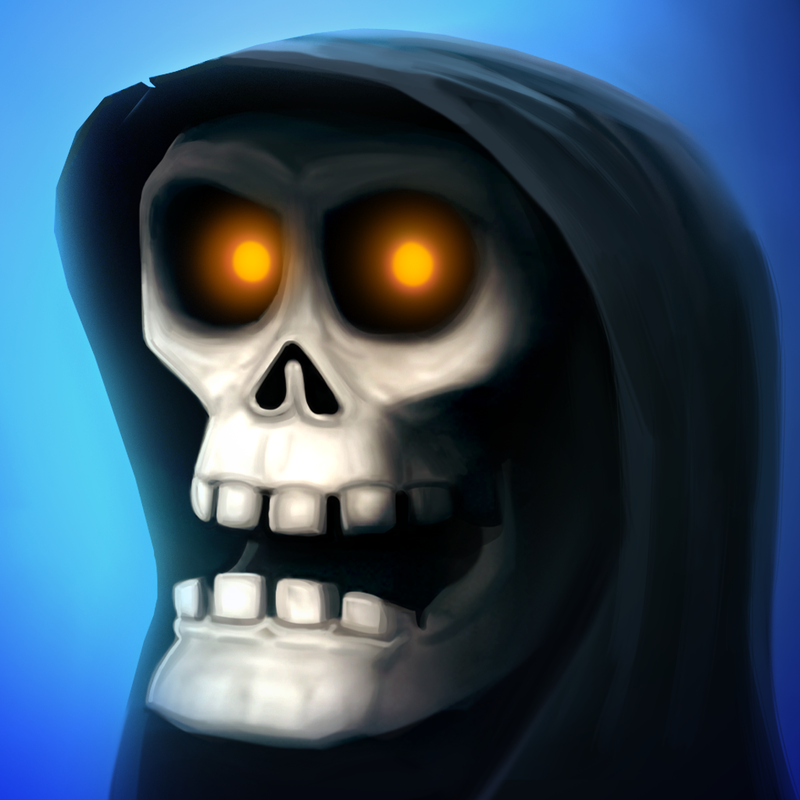 I recommend checking this game out if you’re looking for some hack-n-slash arena action, but I wish that the game wasn’t so aggressive with the IAPs since it’s a paid game. 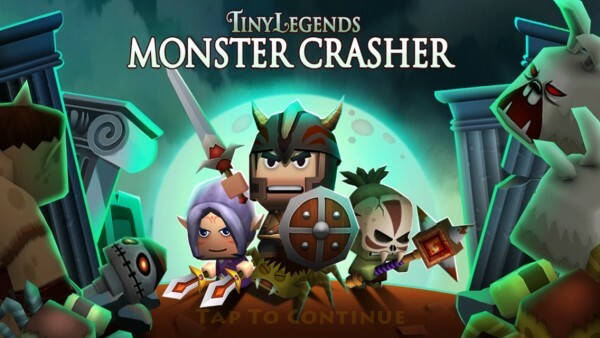 You can get TinyLegends: Monster Crasher in the App Store as a universal download for $0.99.